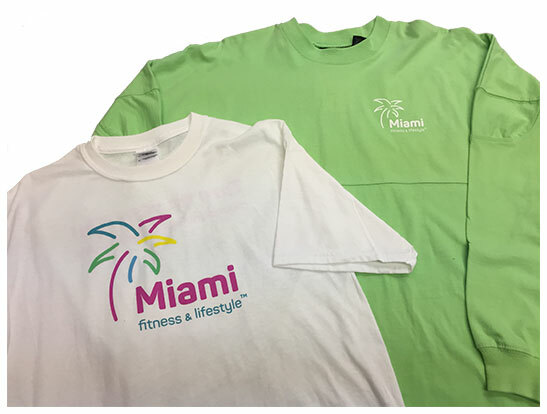 Screen printing is cost effective for printed shirt order or fulfillment programs that have a consistent look and quantities over 12 pieces. Every color of your design has a specific screen made and is printed in a separate production pass. The colors are registered together to make the image consistent. Embroidery is a process of stitching a design into an item. 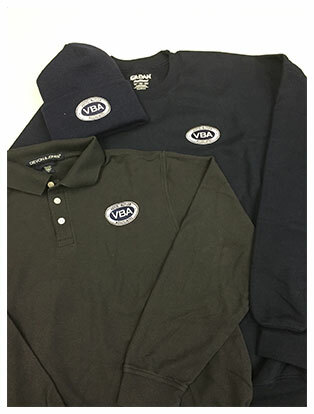 Embroidering a garment requires that the artwork be “digitized” to translate it for the embroidery machine, the digitizing is a one-time fee depending on the image size. The process is a film material that is heated and adhered to the apparel item. There are many different types of materials used in this process. Benefits of using Heat Applied Graphics versus traditional screenprinting. 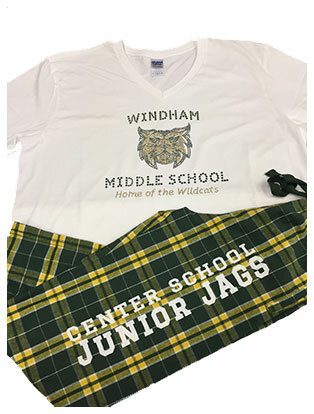 Effective and expedited way to print images onto apparel for short runs, specialized decorating techniques and personalization or customization of apparel such as names and numbering. Eliminates screen charges or set up costs associated with traditional screen printing. Easy to print hard to print items like shoes, towels and bags. Depending on the artwork, transfers can be 1 color to four color. The print can have different effect added to the piece to make your item stand out in the crowd. Whether it is a name, or special imprint such as rhinestone, Personalization and customization can be achieved with a Heat Applied Graphic.